F.C. 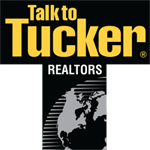 Tucker/Tomlinson is a full-service real estate company offering the most comprehensive real estate services in the market. Our results oriented approach provides our clientele with optimal solutions. Please review the following to further understand a little bit about our real estate services for Kokomo, Tipton, Peru, Russiaville, Greentown, Galveston, and all surrounding Howard County, IN areas. If you have an upcoming real estate transaction here in Kokomo, Tipton, Peru, Russiaville, Greentown, or Galveston and would like to have a professional Realtor contact you, then please fill out our brief Realtor request form below. Please note, there is no obligation and your information will be exclusively used to provide you with the necessary information to assist with your next real estate purchase or sale. Thanks again for visiting. At F.C. 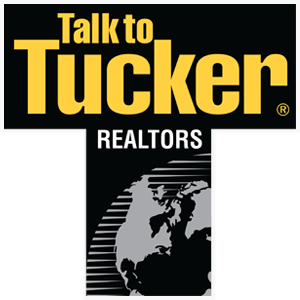 Tucker/Tomlinson, we pride ourselves on having the most highly trained Realtors in the market. We are confident that you will find our Realtors professional, highly motivated, and customer service oriented. Realtors with our firm service Kokomo, Tipton, Peru, Russiaville, Greentown, Galveston and surrounding areas in greater Howard County, IN.